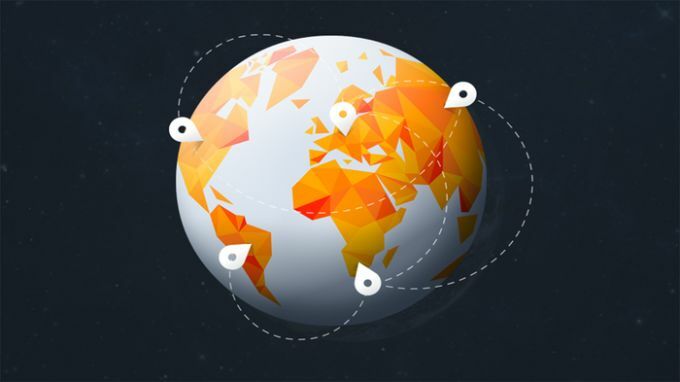 Avast SecureLine VPNlets you surf anonymously online, or use web services that aren't available in your country, by connecting to VPN servers around the world. During our test, there were 27 servers available in countries including the US, Germany, the UK, France, the Netherlands, the Czech Republic and Singapore. 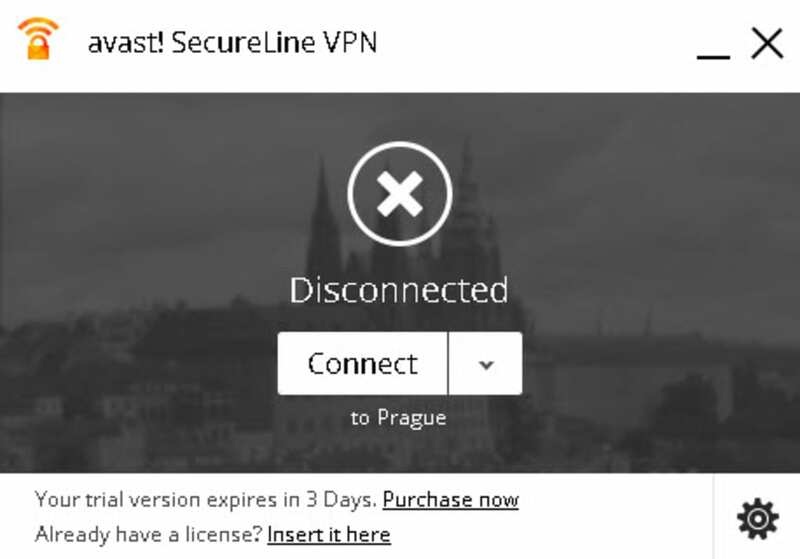 The Avast SecureLine VPN's interface gives you a single button, Connect, to connect you to the VPN. 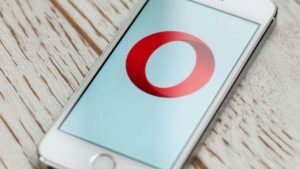 The web browsing speed is excellent, and while there's a slight lack of options, the service is great and accessible to everyone. The internet is a transparent place. 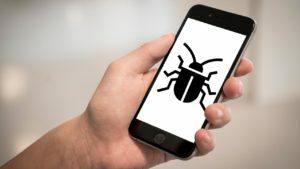 At any time, hackers, companies, even government agencies could be shadowing your every move, and collecting data on you and your personal life. It’s so easy to do, with a little know-how, even a child could see what you’re doing. Fortunately, it’s also easy to protect yourself—all you need is a trusted VPN, like Avast Secureline. How does it work? Well, a VPN—otherwise known as a Virtual Private Network—is like a hidden passage through the internet. 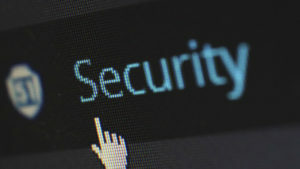 Normally, connecting to a website is very obvious, and spies can follow your virtual ‘footprint’ all around the web. But by using a VPN, you leave no trace for the bad guys to follow, allowing you to visit where you want without any unwanted tag-alongs. 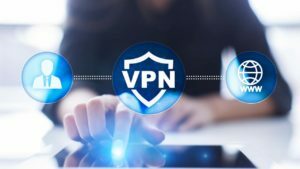 Simply connect to any website with your VPN, quickly and conveniently, and you can rest easy knowing that you can enjoy the internet without the internet enjoying you. Prevent anyone, from malicious thieves to nosey companies, from keeping tabs on what you do with your time. Everything you do on your PC, be it banking, email,, business or games, will be securely hidden from view. There are lots of reasons for companies to region-lock their content, but no reason for you to go without your favorite shows. Work around these invasive restrictions and watch what you want, where you want. Once it’s on your PC, SecureLine constantly monitors your network for ‘guests’ and unsafe connections, and can be turned on and off easily. No fiddling with awkward, confusing menus. Don’t worry about additional fees or charges. 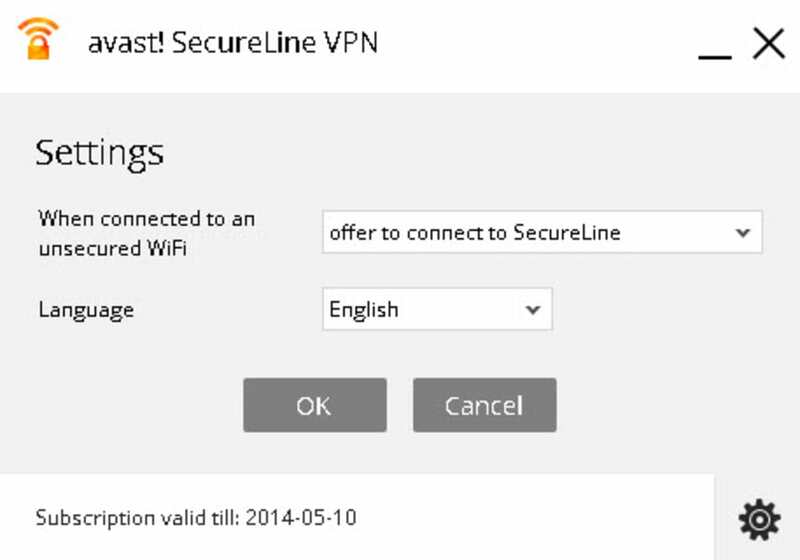 Use SecureLine whenever and wherever you want, with no limitations. Don’t leave your privacy to chance: download Avast SecureLine today! its good news for it i heard . I was told Avast is good and fast and allows all network , i want to try try it and if its good i will add money to it. 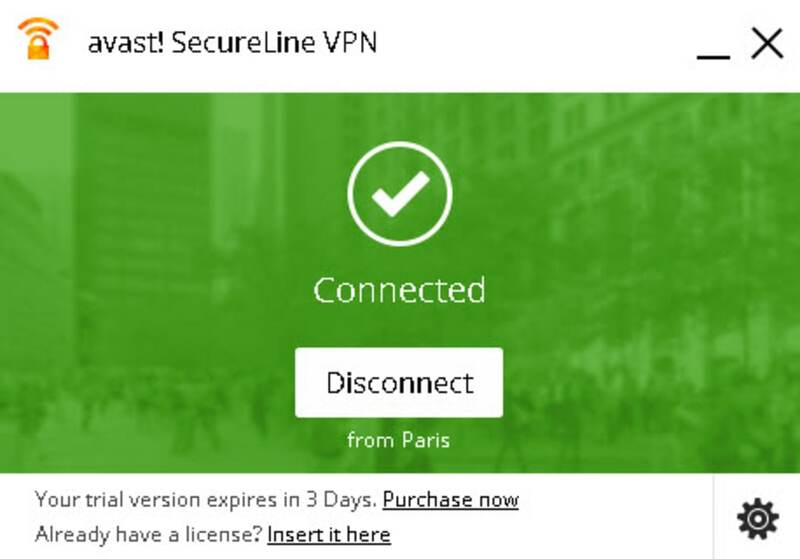 What do you think about Avast SecureLine VPN? Do you recommend it? Why?